Answer Your Community’s Questions About God! You can be part of the thousands of churches who will build up their core and attract their community by answering the vital questions people ask about God. appeals to some of the harder-to-engage people in your congregation, including teens, collegians, and men. 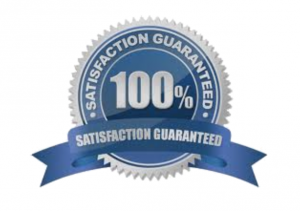 Order the God Questions Study Guide for individuals in bulk and SAVE! Get the God Questions Study Guide in bulk for each person to use for daily individual reading and small group discussions during the campaign. Why use the God Questions Church Campaign from Pastor Mentor? 1. You know the constant pressure to preach. You want your preaching to be world-class so your congregation grows in their knowledge of the Bible and their love for Jesus. But that’s hard to do every seven days. Hal gets that. Like you, he’s a Lead Pastor in a local church preaching nearly every weekend, working to lead a growing church. 2. Church campaigns ignite enthusiasm and commitment. Hal writes and publishes church campaigns because he knows they bring growth at his church – and he wants to help other pastors experience the same growth. He has partnered with Outreach, Inc. and InterVarsity Press and his campaigns have been used by hundreds of churches around the world. 3. A church campaign is easy to do. Plan it. Set the dates and pick a campaign. Prep it. Get the free download “The Ultimate Checklist for a Church Campaign” to see how to maximize your results. Hold it. Preach with confidence and excellence. See new attenders and spiritual growth. 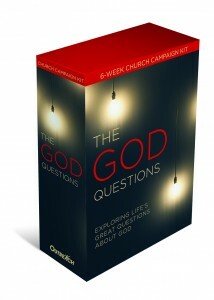 Order your God Questions Campaign Kit today!